We have seen an encouraging amount of schemes and devices aiming to make urban cycling a safer experience. Volvo Lifepaint is a highly reflective temporary spray aimed at making cyclists and their equipment more visible at night, while WeCycle lets cyclists track their journeys, pooling their data to create heat maps for city planners. 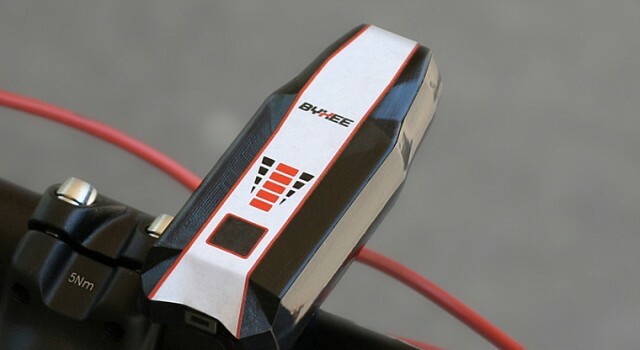 Now, Byxee is a smart device which could help cyclists conquer the hazards created by irregular road surfaces, by scanning the road ahead and alerting them of upcoming dangers. Byxee is a a smart safety device that attaches to the rider’s handlebars, and uses an advanced video system to spot hazards — including potholes, gratings, bumps and tarmac patches — up to 80 feet away. It does this by analyzing the shadows and contrasts created by road hazards, and provides a warning signal in the form of audible beeps to alert the cyclist in time for them to avoid them. Byxee also detects obstacles such as animals, pedestrains, moving hazards or car doors, but knows to keep silent when the cyclist is riding as part of a group. Byxee is currently crowdfunding on Indiegogo, where pledgers can pre-order the device for an early bird price of USD 139 for delivery in February 2016. 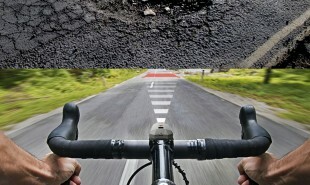 How else could technology be used to make roads safer for cyclists?